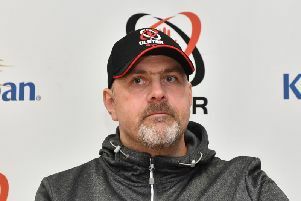 Head coach Dan McFarland said Ulster being in the play-offs of the Guinness PRO14 Final Series was really important for the club. 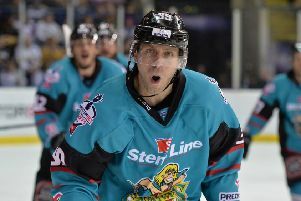 The Stena Line Belfast Giants will meet Cardiff Devils in Sunday’s Elite League 2019 Play-Off Final after a 2-1 semi-final success over Guildford Flames. 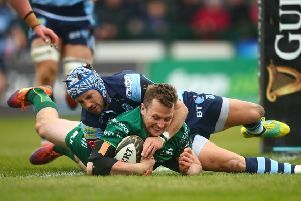 Ulster are set to meet Provincial rivals Connacht in the Guinness PRO14 semi-final qualifier next month. 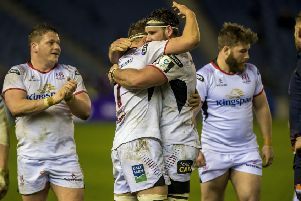 Captain Iain Henderson revealed the fear of what Edinburgh could do in a game drove Ulster on to a superb victory at Murrayfield on Friday night. 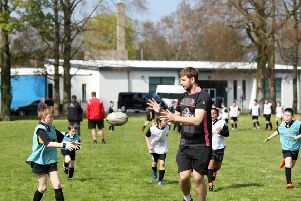 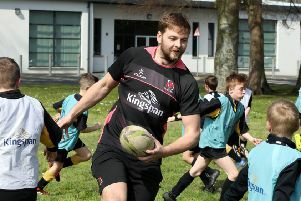 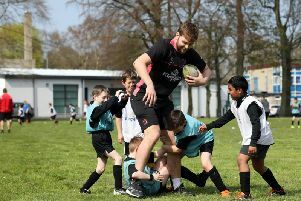 British Lion Iain Henderson has declared he is fit and ready to give his all to Ulster in the race to make the play-offs in the Guinness PRO14. 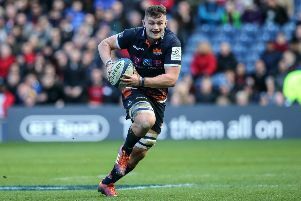 Richard Cockerill admits Edinburgh will be left praying for miracles if they slip up at home to Ulster on Friday night. 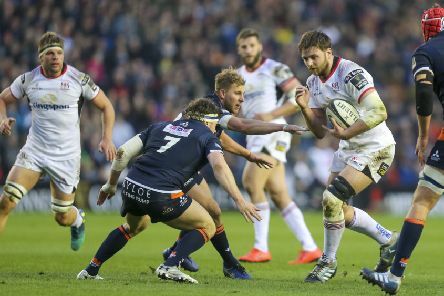 Ulster head coach Dan McFarland expects a hugely tough challenge at BT Murrayfield in a crunch Guinness PRO14 game against Edinburgh on Friday. 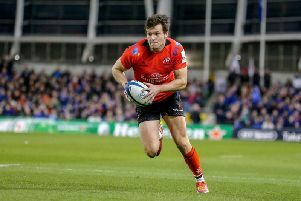 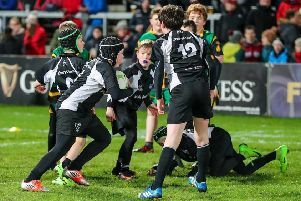 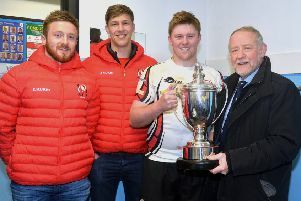 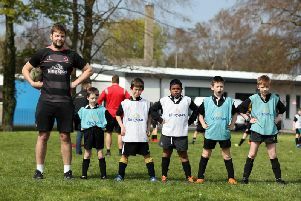 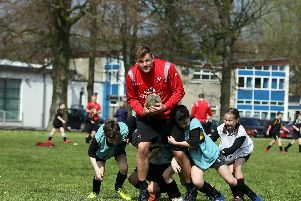 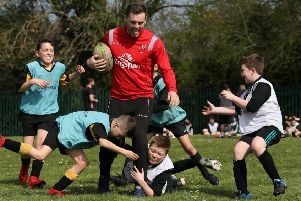 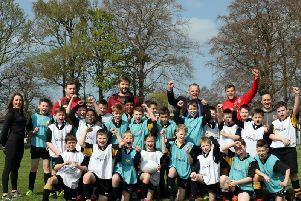 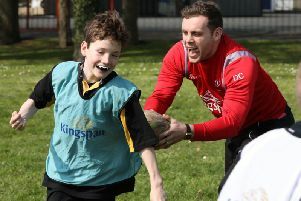 Ulster are continuing to monitor a number of players who picked up knocks in Scotland last weekend as they prepare to a huge Guinness PRO14 clash with Edinburgh tomorrow night. 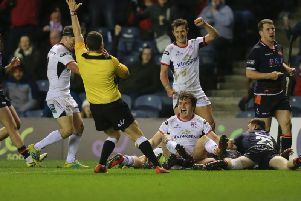 Just over a year ago Darren Cave scored a valuable try at BT Murrayfield to secure a bonus point win over Edinburgh and keep Ulster’s hopes of European Champions Cup qualification alive.